Court Buddy provides instant on-demand access to solo attorneys for a-la-carte legal services at flat rates. Court Buddy Chat allows members to keep in touch quicker and get to work faster. Members are able to communicate via instant message, calls, or video chat. Members can also make and receive protected payments through the app. A free or paid membership is required to use the Private Message Board. Becoming a member is easy and can be done through the app or by going to courtbuddy.com. 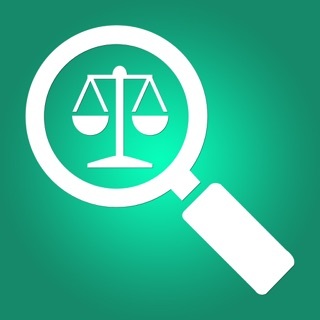 The process is simple: (1) go to courtbuddy.com and choose either “I Am An Attorney” or “I Am Looking For Attorneys”, (2) fill out a brief questionnaire, and (3) become a free (or) paid member to start getting matched. + with trademarking a logo for your new or existing business. Always striving to make your app experience more productive. Thought no one cared. Grateful for this app. Can pay through the app now, that’s helpful.